AC Energy, Inc. through its subsidiary AC Energy International Holdings Pte. Ltd. has acquired ~25% ownership of The Blue Circle Pte. Ltd. (“TBC”), as well as co-Investment rights in TBC projects. AC Energy and TBC will jointly develop, construct, own and operate TBC’s pipeline of around 1,500 MW of wind projects across Southeast Asia, including ~700 MW in Vietnam. TBC developed and constructed one of the first wind farms in Vietnam. “We are excited to partner with The Blue Circle as we expand rapidly across the region. Our strategic partnership builds on our combined expertise, strong financing capabilities, and robust development pipeline,” said AC Energy CEO Eric Francia. AC Energy’s renewable energy pipeline continues to grow as the joint venture expects to start construction of around 200 MW of wind farms in Vietnam in 2019. AC Energy has earmarked USD 100M of equity for these projects. 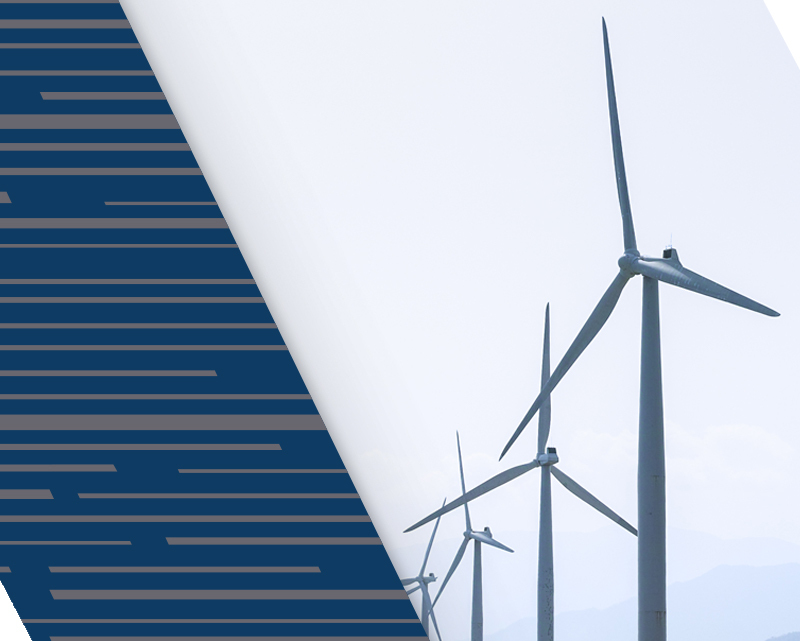 TBC focuses on developing and investing in utility-scale wind projects in Southeast Asia with pipelines in Vietnam, Indonesia, Thailand and Cambodia among others. It was founded in 2013 and has a management team with 79 years of combined renewable energy experience. The Blue Circle is the leading developer of wind energy projects in Southeast Asia with offices in Ho Chi Minh City, Bangkok, and Phnom Penh. The Singapore headquartered company looks to bridge the gap in project development in the region by bringing international project development experience, financial expertise and capabilities together with local market understanding. Its growth strategy is based on a local presence in each of its markets through its own team and offices as well as a network of local partners. By being vertically integrated and having its own wind engineering team, The Blue Circle can identify greenfield sites, pursue project development milestones up until financing and operating of the generating assets.